OrderMate Online will try sending the order to the POS several times. 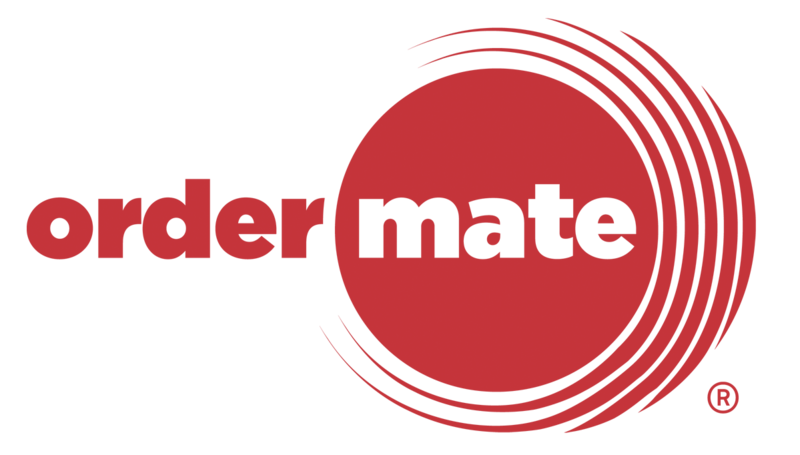 After around 5 minutes, OrderMate Online will give up and try to send the order using one or more of the fallback methods (SMS, email or a phone call from OrderMate staff). Please note that SMSs and phone calls from OrderMate staff may incur fees. Any fees will be added to the bottom of your next invoice as an adjustment. To configure which methods to use, select Location | Order Fallback. If no fallback methods are selected and an order fails, it will be relayed to your store via a phone call from OrderMate staff.